Small Classes to Strengthen, Lengthen and Mobilise. 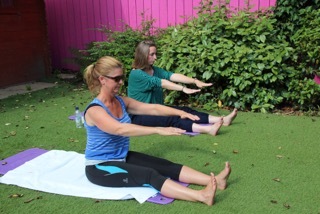 Pilates improves Posture and a Feeling of Well Being for both Post Natal Mums and 3rd Age Women. This is Strengthening from the Inside Out. 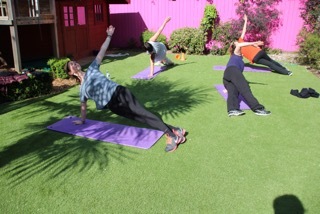 Small Group Outdoor Boot Camps, Combining Strength, Cardio, Stretching and Relaxation, all in short bursts to maximise Fat Burning, Muscle Toning and Improve Hormone Health. Amazing for the 3rd age! Feel Fabulous in the Post Natal time. 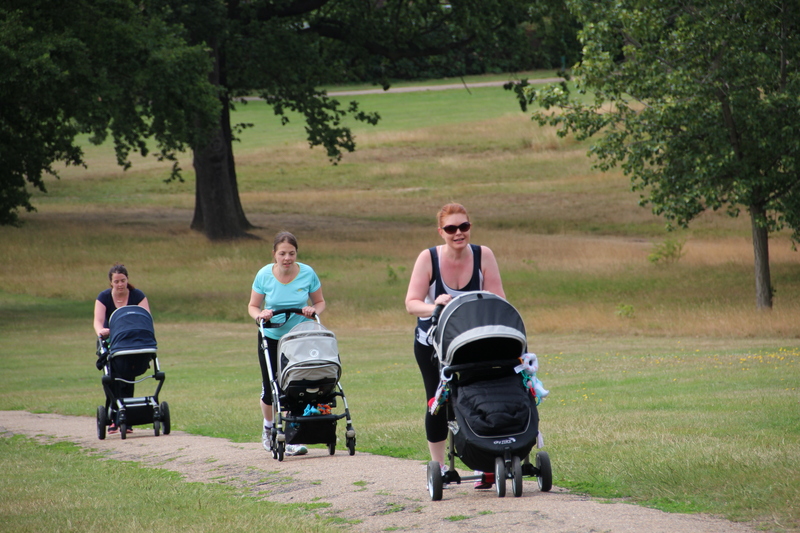 Outdoor Sessions, no childcare issues, get Stronger and Fitter in a Safe and Effective way. 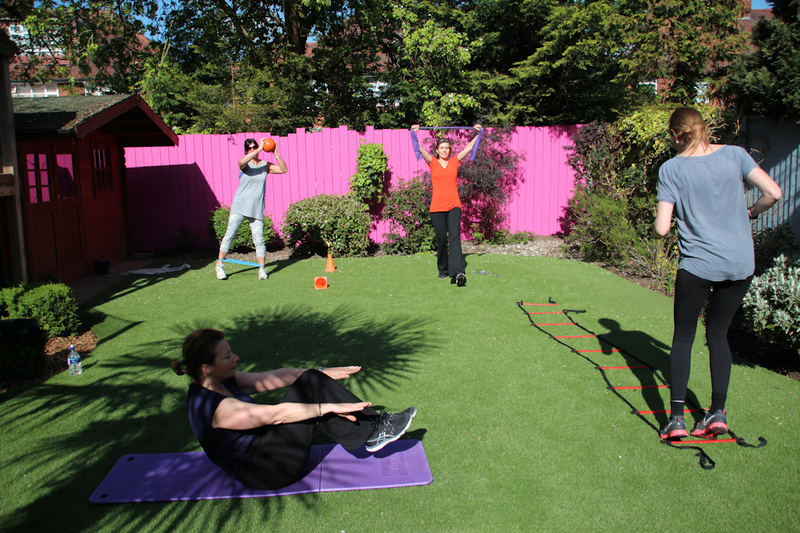 Boot Camp Style sessions with Hills to Increase Stamina and help Fat Loss. Pelvic Floor and Posture also addressed. Also serving clients from Kilburn, West Hampstead, Kensal Rise, Kensal Green, Queens Park, Hendon and Golders Green, North West London.